Chris L. Williams (Everybody’s Motivator), has empowered multitudes of people to reach further and dream bigger than they’ve ever dared to. With high energy presentations, he literally makes everyone feel invincible. 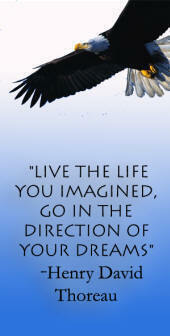 Focusing on dream manifestation, goal setting, leadership and the power of the imagination, he has equipped many to live a higher, more fulfilling life. 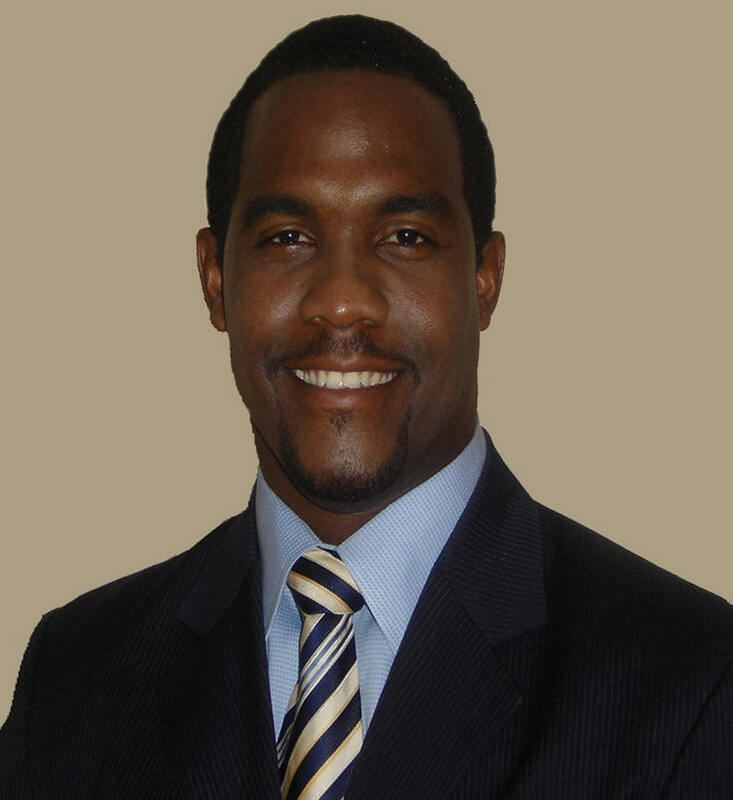 Chris L. Williams is an exhorter, personal coach, father, devoted husband, mentor and entrepreneur with a vision to reach the world with a message of hope and empowerment. He is a distinguished graduate of Prairie View A& M University. He is the spokesman for The First Meal Program which focuses on the importance of healthy breakfast selections for disadvantaged youth. He is the founder of The Fellowship of College Christian Students at Prairie View A& M University and co-founder, of The True You Organization, which is a mentoring program for dream development. Chris is also the founder and coordinator of the Youth Empowerment and Success Summit (Y.E.S Summit). 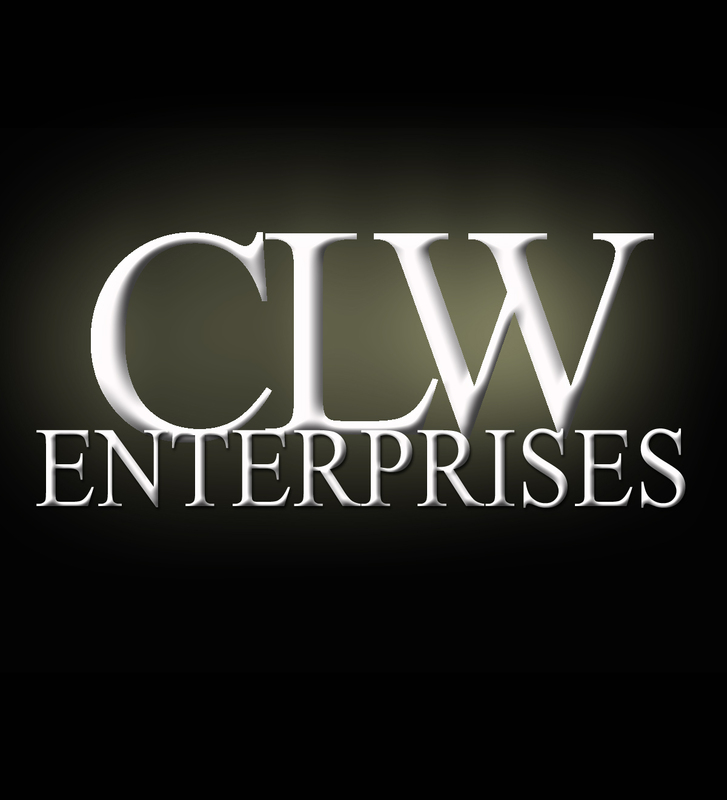 In 2001, Chris entered the public speaking arena and formed his own company, CLW Enterprises, LLC. The company provides motivational materials, workshops, and personal/professional development programs aimed at individuals, companies, and organizations. Chris is swiftly becoming one of the nations leading authorities in understanding and stimulating human potential. 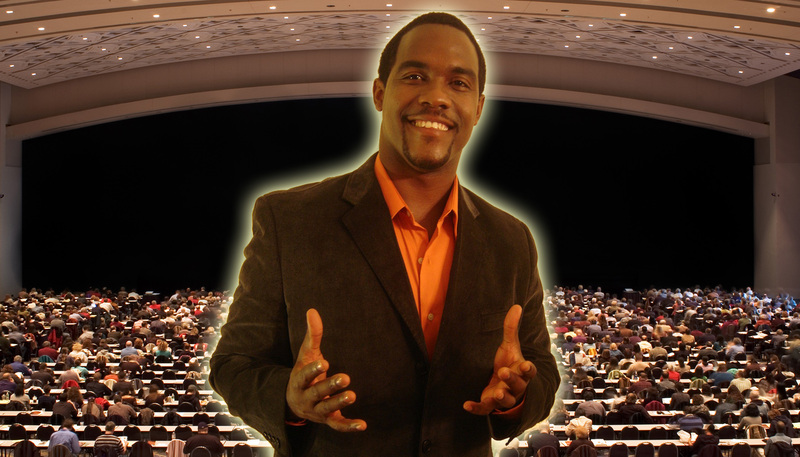 Utilizing powerful delivery and newly emerging insights Chris' customized presentation will teach, inspire, and channel your audience to new levels of achievement.